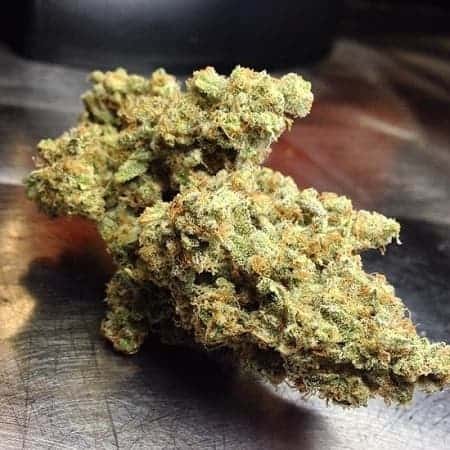 La Bianca is a cross breed with 3 highly crystallized breeds, Snow White/White Widow/Great White Shark, so you can expect a lot of white crystal coverage. 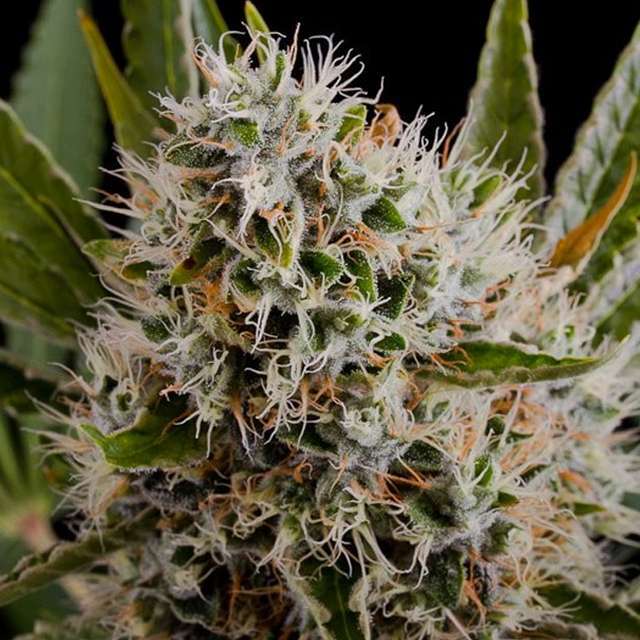 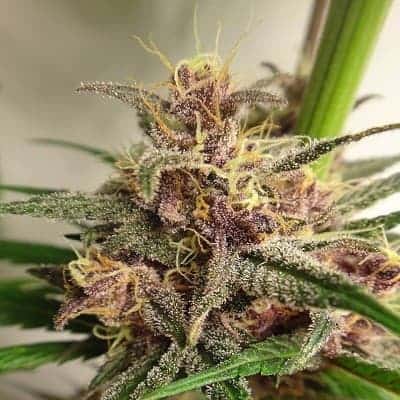 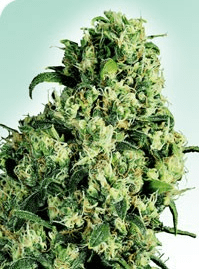 A quick germinator flowers in 8-9 wks this plant is a high yeilder with white crystal topped cones that have a typical strong skunky smell during growth. 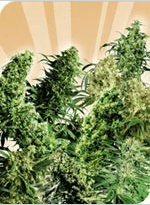 The effects are a relaxant,pain reducer and a powerful appetite stimulant.